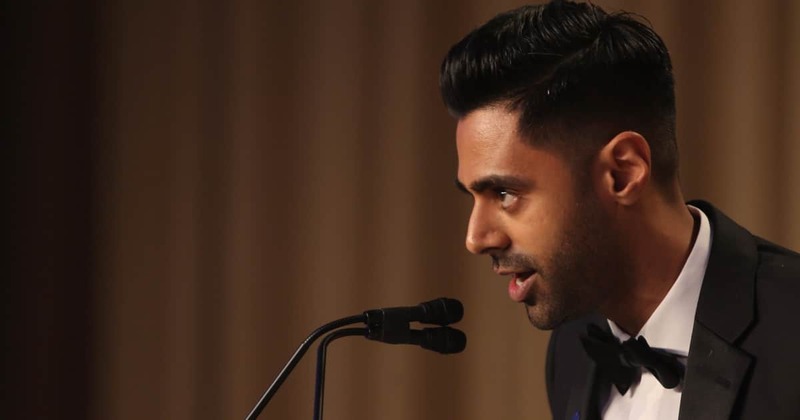 Hasan Minhaj, a member of the Daily Show with Trevor Noah, spoke last night at the White House Correspondents Dinner. This annual tradition is dedicated to honouring the media. It’s a star-studded event that features celebrities, politicians, journalists and other members of the press. The dinner is meant to be a celebration of the first amendment right to free speech. It’s a popular event that draws a lot of attention. 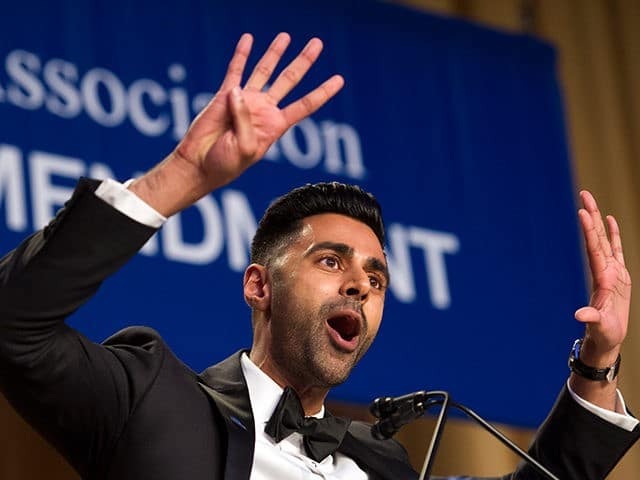 At this years event there are only 2 things people are talking about: Donald Trumps absence, and Hasan Minhaj’s speech. It has long been a tradition for presidents to attend and speak at this event, which is what makes Trumps absence rare. However, the show still went on and Hasan managed to put on quite a show. He spent a majority of his set poking fun at Donald Trump and his administration for the majority of the night. His jokes were met with laughter (of course), and there were a few quote-worthy statements. “I think he’s in Pennsylvania because he can’t take a joke. All of the things that make him popular on the Daily Show were on full display at the White House Correspondents Dinner. You could watch his full set below. As always, be sure to share this article if you enjoyed it.